For the last installment of Frozen Treat Week, we’re bringing you a boozy shake that will cool you down this summer! 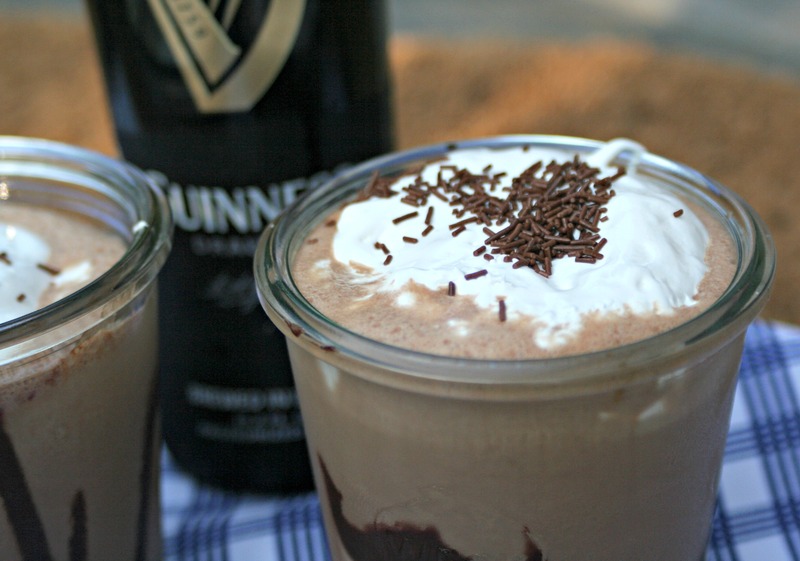 This Guinness Chocolate Milkshake recipe as well as the great giveaways from our sponsors Blendtec and Big Kitchen, will get you pumped for what’s left of summer! It’s Friday so we’re keeping this short and sweet! For this last recipe, I wanted to make a more grown-up version of milkshakes and what’s more adult than a cold beer?! Blended together with creamy chocolate ice cream, a touch of dark molasses, and a splash of vanilla extract, this recipe will become your go-to treat this summer! A sweet treat to cool down this summer with. 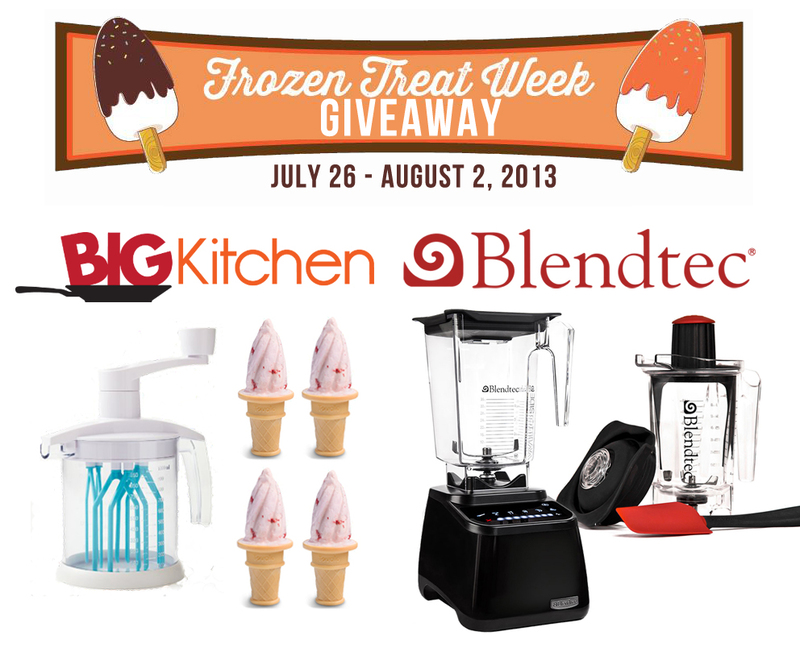 Need some more Frozen Treat Week inspiration? Check out the blogs below and be sure to enter the giveaway! Booze AND ice cream? Sign me up! oh wowee Miss Nelly. What an incredible giveaway and you had me a Guiness. Updated, improved milkshake. Who doesn’t love a little beer with their chocolate! Such a great milkshake! Like Katie, I’ve had Guinness floats, but never milkshakes! I need to remedy that STAT. I can almost taste it if I think hard enough about it. Guinness + Chocolate = Amazing! What a lovely milkshake! Love Guinness! This looks fantastic! My husband would go crazy for this! I’m going to have to surprise him with this tonight. yes please! 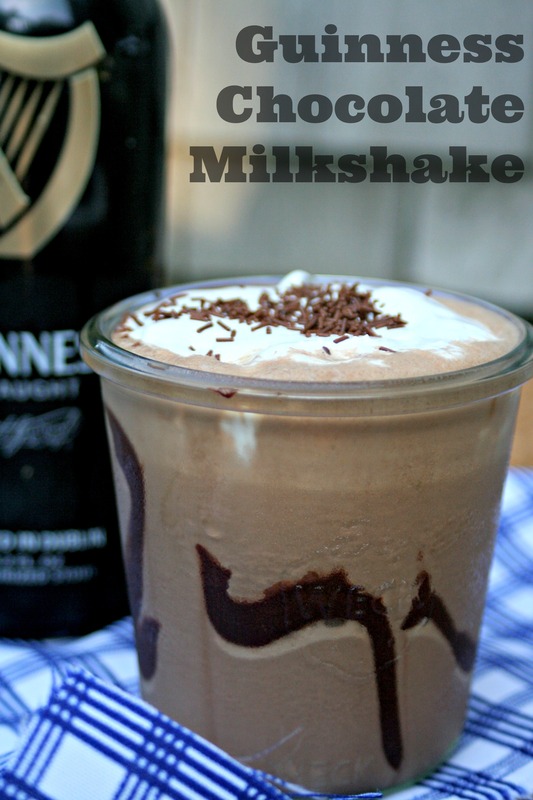 i’ve made guinness floats before but never a milkshake. Must make soon! Oh man I wish I could have this! I love Guiniess and chocolate mixed together and this sounds absolutely amazing!